The father, Greg Beckler, of Raelyn is going to paddle board 40 miles from Catalina to Doheny Beach to raise funds to help pay for her treatment of Leukemia. 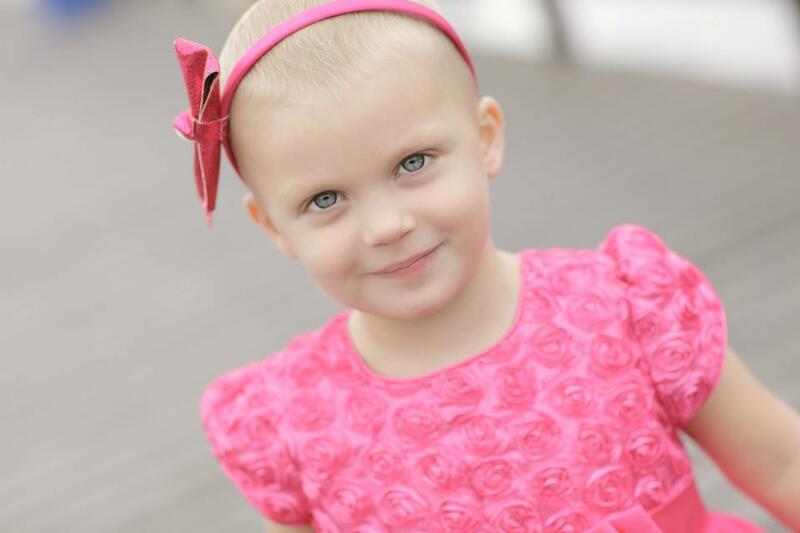 Raelyn was found to have Acute Lymphoblastic Leukemia (ALL) at age 2 and a half and is now 4. She has gone through and continues to endure spinal taps, bone marrow biopsies, daily chemotherapy treatments, blood transfusions, frequent portacath blood testing, hundreds of doctor’s visits, x-rays and large steroid doses all with the strength and resilience that a possesses She also has developed a rare side effect to the steroid doses, which she takes to enhance the effectivity the chemotherapy. This creates psychosis which is severe. All of this has drained them emotionally as they have had to deal with these wide fluctuations of psychotic behavior 24 -7 never mind her survival. They are able to only work part time and there was a six month period when they could not work at all. They have yet to qualify for any assistance because of their income level in the year prior to her diagnosis. They have exhausted all their savings and have started selling their meager assists just to survive and cannot pay for the ongoing uncovered medical expenses,.